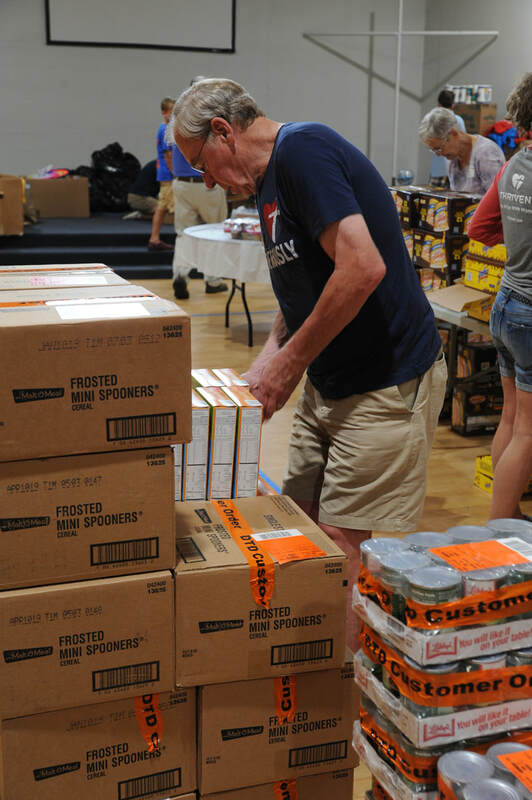 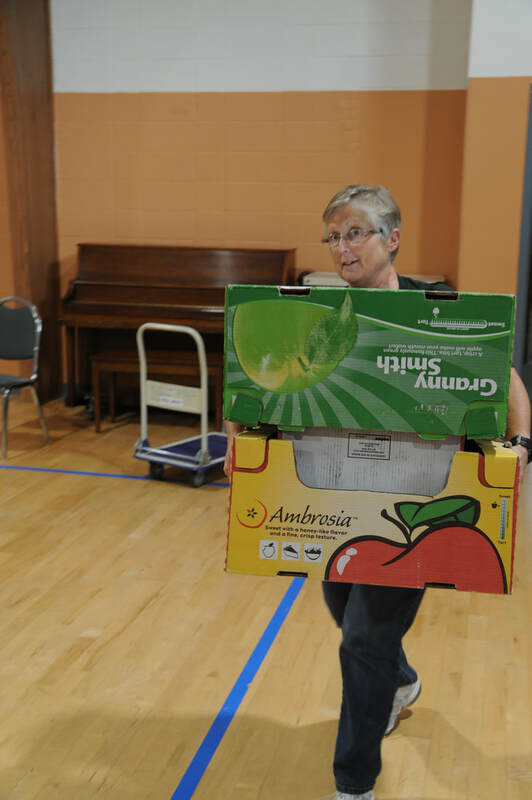 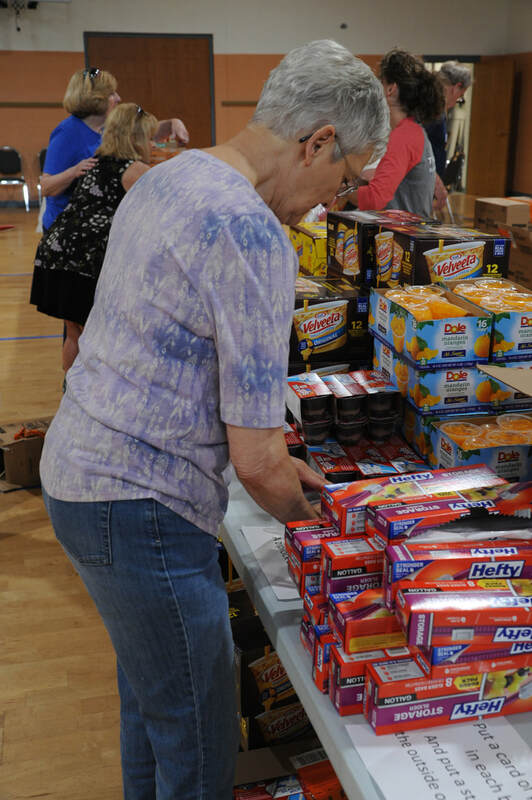 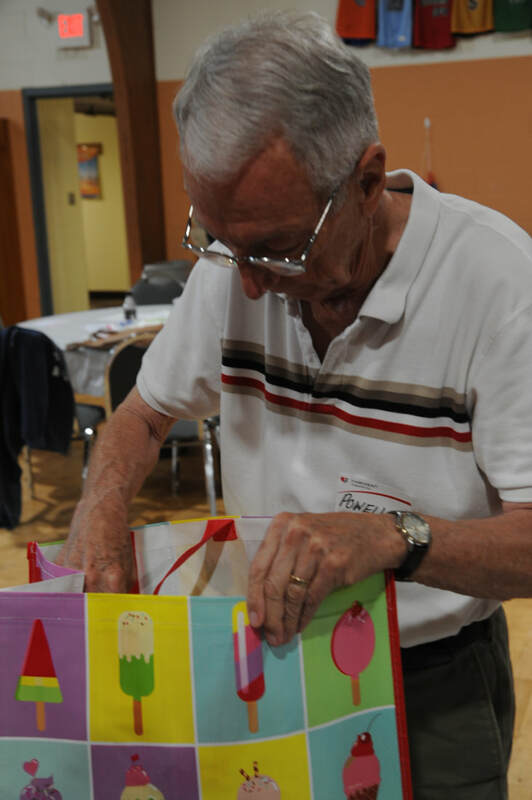 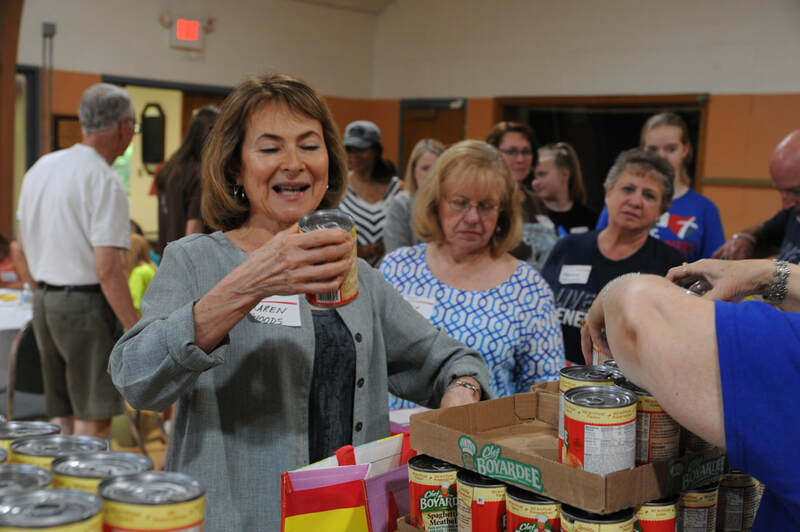 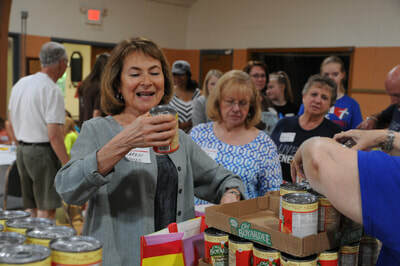 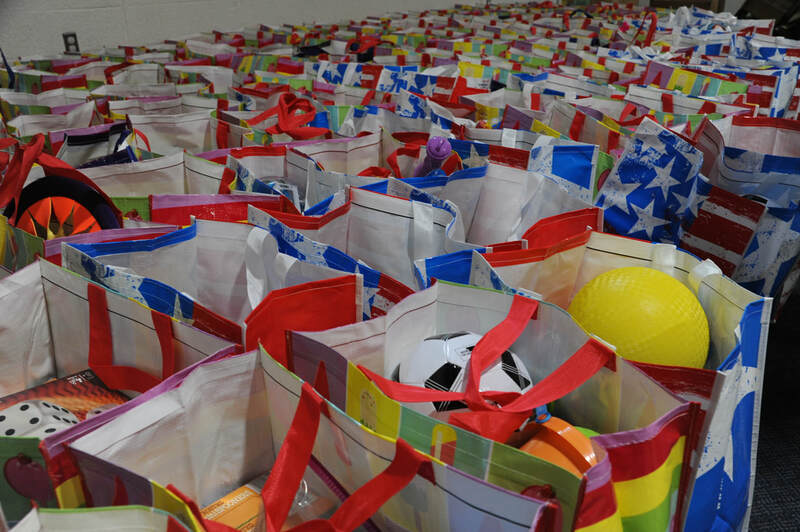 The Center’s goal is to help families and individuals with the food resources necessary to feed themselves and their families in their homes for the next 9 – 12 nutritious meals. 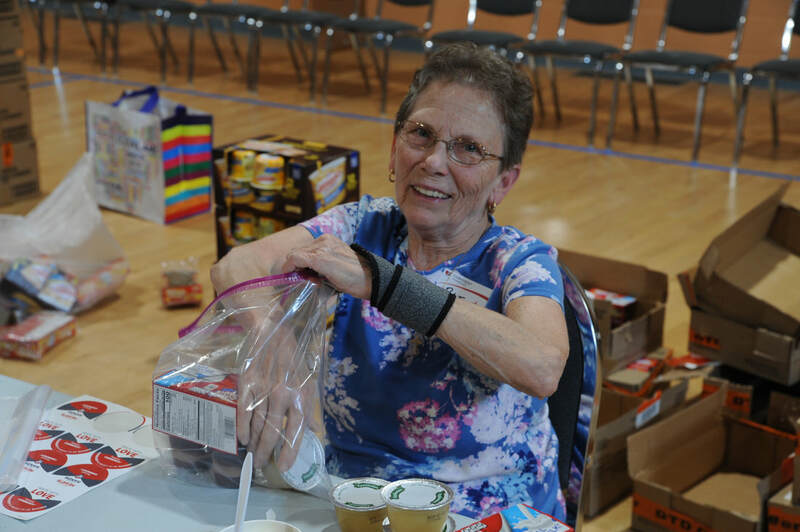 We serve people living on the near west side of Cleveland who continue to struggle to survive financially below the 150% poverty level. 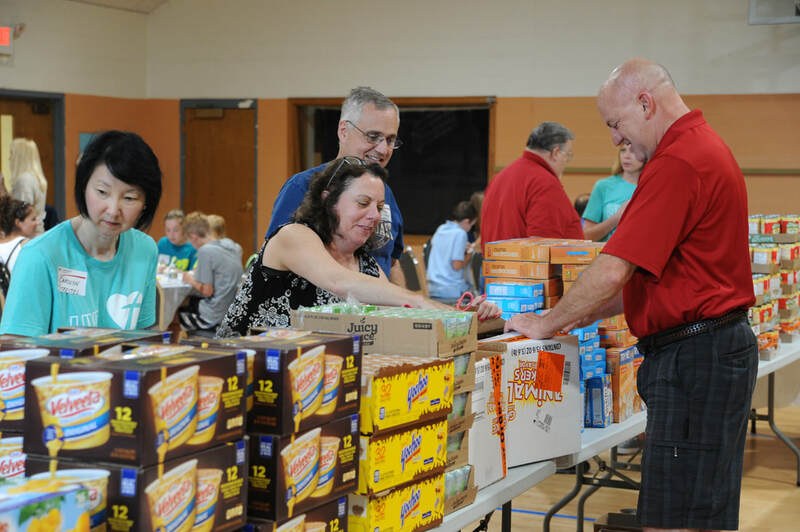 Building Hope in the City is an independent Lutheran organization that seeks to strengthen urban ministry and mission in Northeast Ohio and beyond. 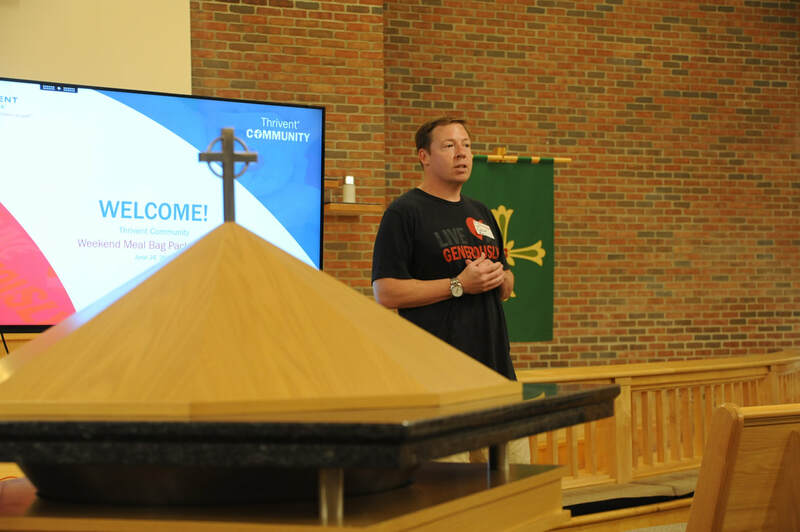 Formed in August 2003, Building Hope in the City owes its birth to God's blessings at Trinity Lutheran Church, a thriving, 157-year-old LCMS congregation located just outside of downtown Cleveland. 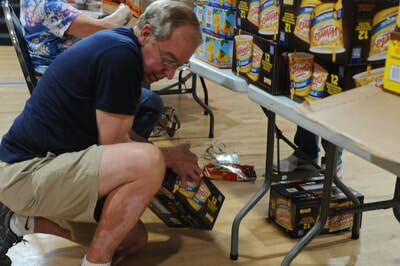 Volunteers of America provides a food bank in it's Aurora location. Hope Lutheran donates complete turkey dinners every year at Thanksgiving. The Lutheran Church–Missouri Synod (LCMS), often referred to simply as the Missouri Synod, is a traditional, confessional Lutheran denomination in the United States. 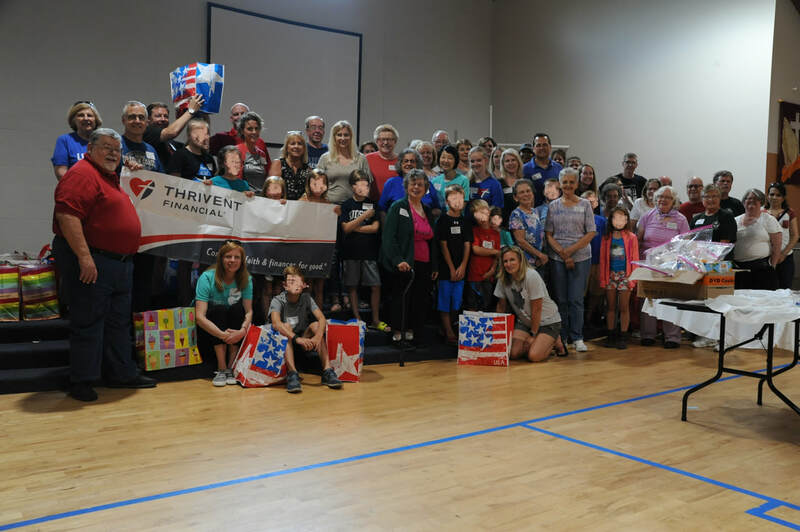 With 2.2 million members, it is both the eighth-largest Protestant denomination and the second-largest Lutheran body in the U.S.
Thrivent Financial is a financial services organization that helps Christians be wise with money and live generously. We offer a broad range of products and services – including life insurance, annuities and mutual funds – along with guidance from financial representatives nationwide. 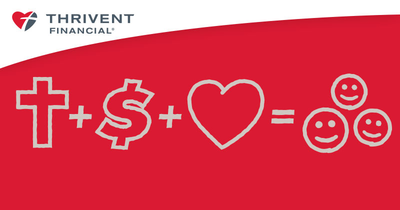 For more than a century we've helped our nearly 2.4 million member-owners make wise money choices that reflect their values.